Jetstream Series are designed to offer superior glass quality, fast cycle times, extremely low running costs and virtually no maintenance. 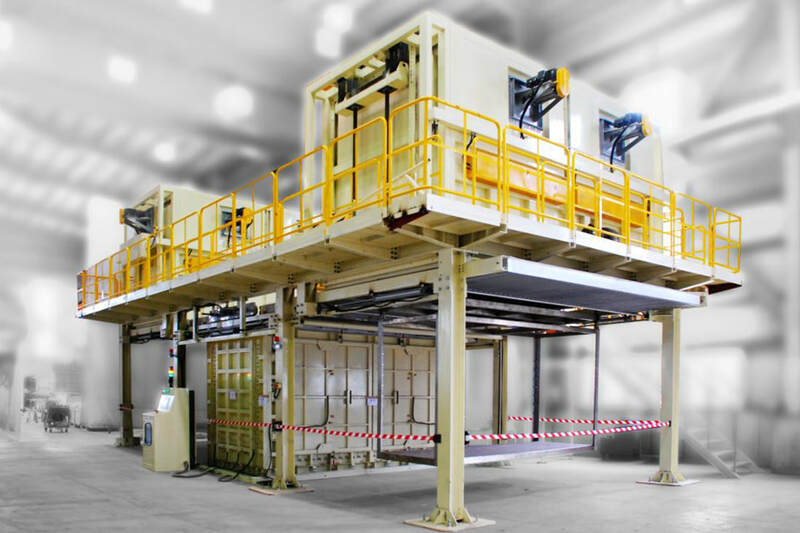 It is the perfect all-rounder for both large and small glass production facilities. Technically advanced in design but simple to use & operate. 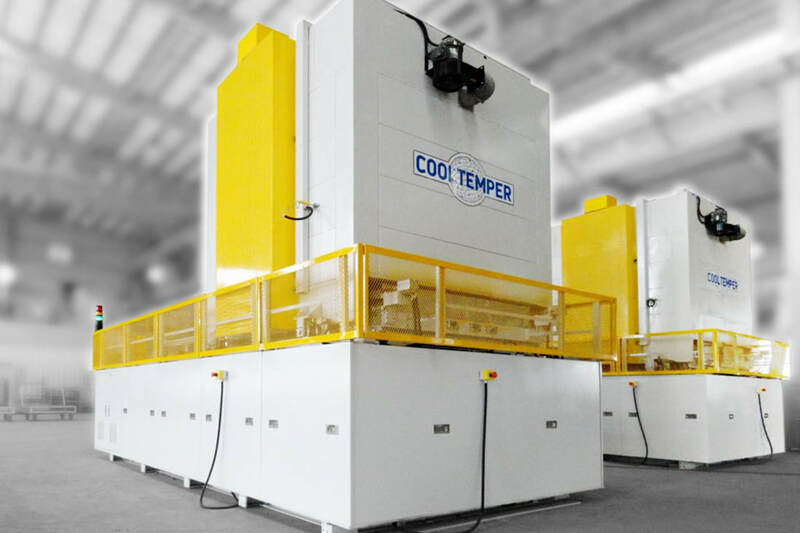 Key features:Top and bottom, aspirated block zonal convection system with program specific pressure profiling enabling convection area profiling across and down the length of the oven area. Energy efficient insulation, heaters, quenching systems, drives and controls. Block matrix heaters using energy saving, pulse power input modules. Space saving single quench/cooling fan design. Automatic quench air balance adjustment system. Independent top & bottom quench area nozzle adjustment. Automatic, multi position, self-tracking glass load system. Windows based inter phase controls. Heat strength program 3-12mm thick glass.